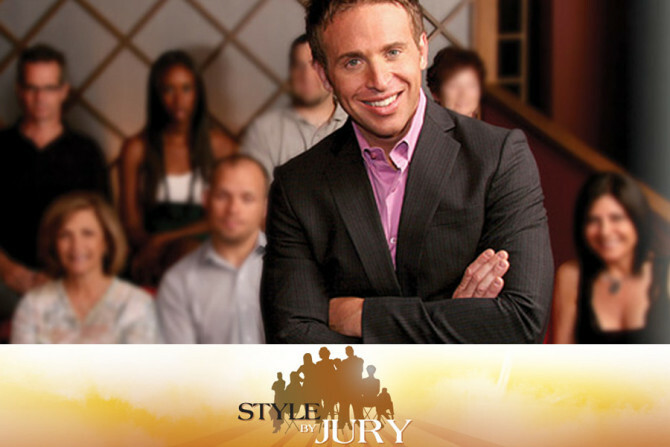 Style By Jury is the first Canadian format to be picked up by TLC US for airing in primetime. With 186 episodes produced for W Network starting in 2004, have a look at the original show that inspired the remake. The TLC US version debuts Friday Feb 13, at 9:30 pm.